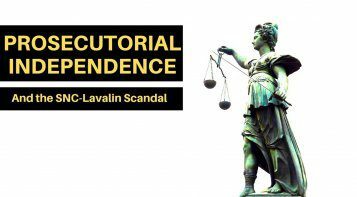 OTTAWA, ON (March 21, 2019): News watchers in Canada have had front row seats to the so-called “LavScam,” along with all the political games that accompany such a scandal. 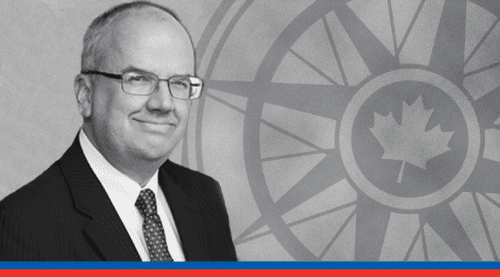 Putting aside optics and politics though, what does the SNC-Lavalin case actually mean? And what changes should the government implement to prevent similar scandals from erupting? 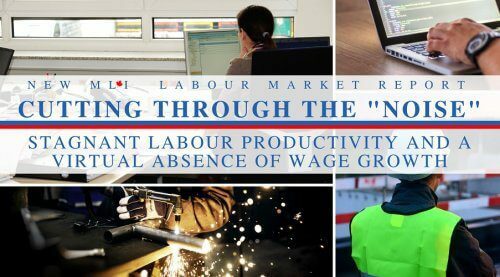 A new MLI commentary by Scott Newark seeks to clarify these important but as of yet unanswered questions. Titled The SNC-Lavalin Case: Getting Past the Politics and Identifying Necessary Changes, Newark argues that independence, transparency, and de-politicization are all important and achievable improvements that can be made in the wake of this case. “Given the high-profile subject of this case, the political and official actors involved and the unprecedented resignation from Cabinet followed by explosive condemnation and expressions of loss of confidence in the Prime Minister, it is not surprising that the current political firestorm rages on,” writes Newark. In his dispassionate analysis, Newark reviews the events that were alleged to have transpired. 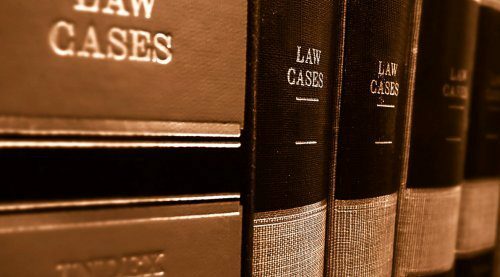 In large part, the processes and rules related to the case are unclear, poorly worded, or even contradictory in nature. Whether it is Deferred Prosecution Agreements, what constitutes undue pressure, or the nature of the relationship between senior governmental offices, he finds that there is plenty of room for improvement. 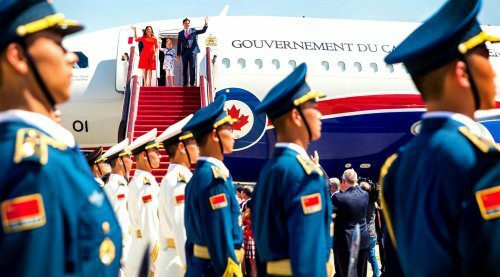 Newark also suggests that some of the conduct by the Prime Minister’s Office and other officials to pressure the former Attorney General Jody Wilson-Raybould was inappropriate in nature. Consider the reports of the Ethics Commissioner and the House Justice Committee regarding any official misconduct in the entire SNC-Lavalin case. 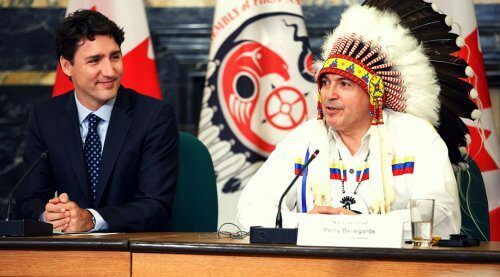 While Newark does not claim that these measures would fix the entire complex web of problems identified in the “LavScam” case, he believes that improvements are nonetheless possible and important. 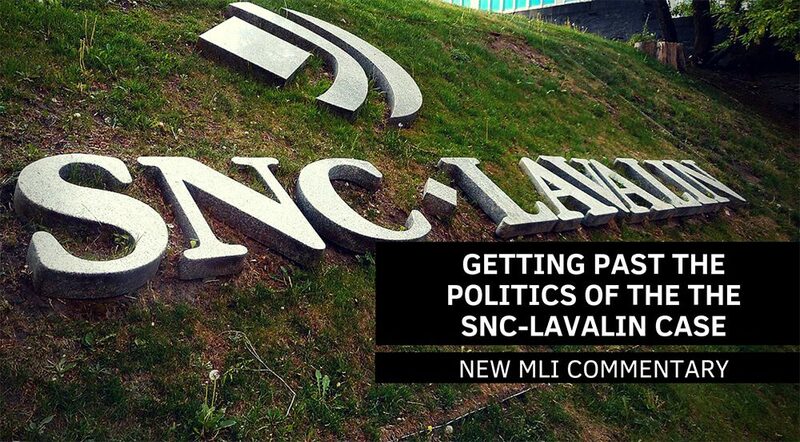 To better understand the issues underpinning the SNC-Lavalin case and what should be done moving forward, read the full commentary here.